Landscape Plants of the Upper Midwest is an interactive guide that is specific to the upper Midwest of the United States (hardiness zones 3, 4 and 5), providing complete and accurate information on more than 600 species and varieties common to this region. 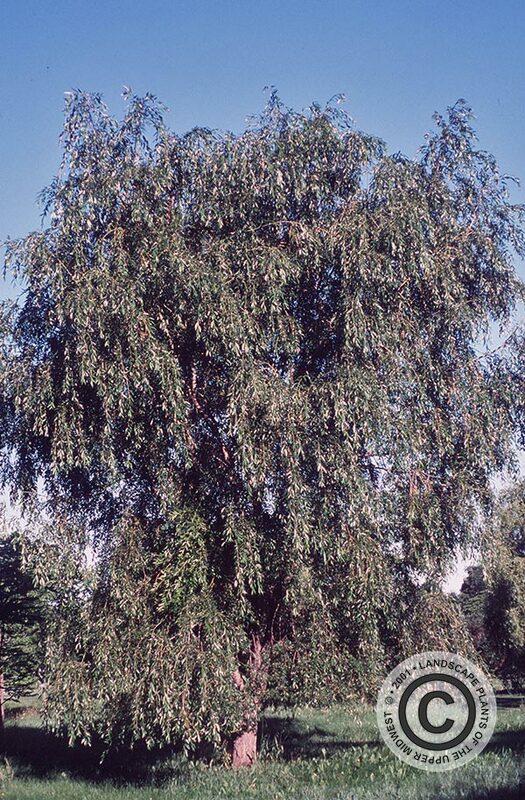 While a selection of cultivars is provided for many species, this site is not intended to be a complete record of available varieties. The growing plethora of cultivars, many of which are released to fulfill marketing goals rather than to offer well-tested superior plant varieties, makes it impractical to provide an up-to-date record of these often transitory cultivars. Efforts are made to add varieties as their merits warrant inclusion. 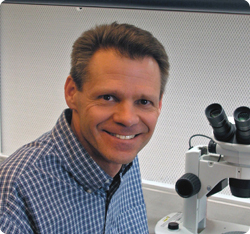 Bill Hoch is an Associate Professor in the Department of Plant Sciences & Plant Pathology at Montana State University. Bill's research interests involve the propagation and development of woody nursery crops, including Acer, Alnus, Betula, Spiraea and Viburnum. The original development of this website took place at the University of Wisconsin-Madison while Bill was working towards his Ph.D.